No Matter If You Are The King Or Queen Of The Obstacle Course Or Just Ready To Challenge Yourself For The First Time With A Team Of Friends, There Is No Better Way To Further Reward Yourself For Your Impending Success By Raising Money To Help Provide Direct Financial Support To Young Adults With Cancer Ages 18 – 40. With Numerous Events Across The United States, There Is An Obstacle Course Close To Everyone To Challenge Themselves Both Mentally & Physically All While Raising Money For What We Like To Think Is A Great Cause! 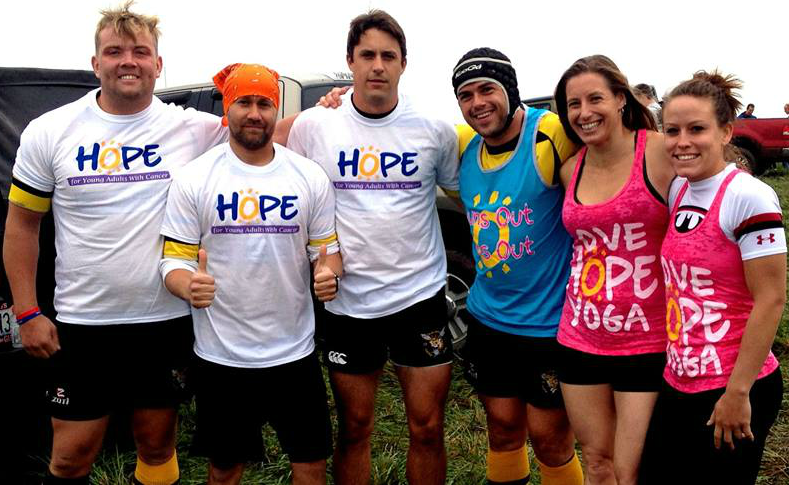 For More Information On How To Form Your Own OCR Elite Team Representing Hope For Young Adults With Cancer, Please Fill Out The Form Below Or E-Mail billy@hope4yawc.org.